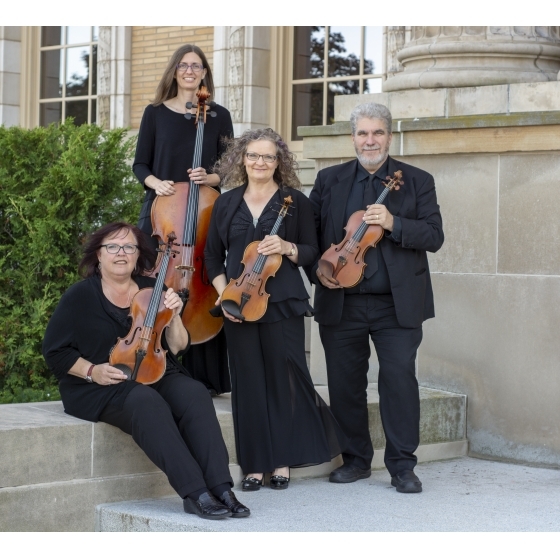 The Leith Quartet is a professional string quartet dedicated to providing a wide variety of the highest quality music, along with the best service. They are available for weddings, receptions, parties, corporate events, and public performances. Please visit the weddingring.ca for detailed information about this amazing group!